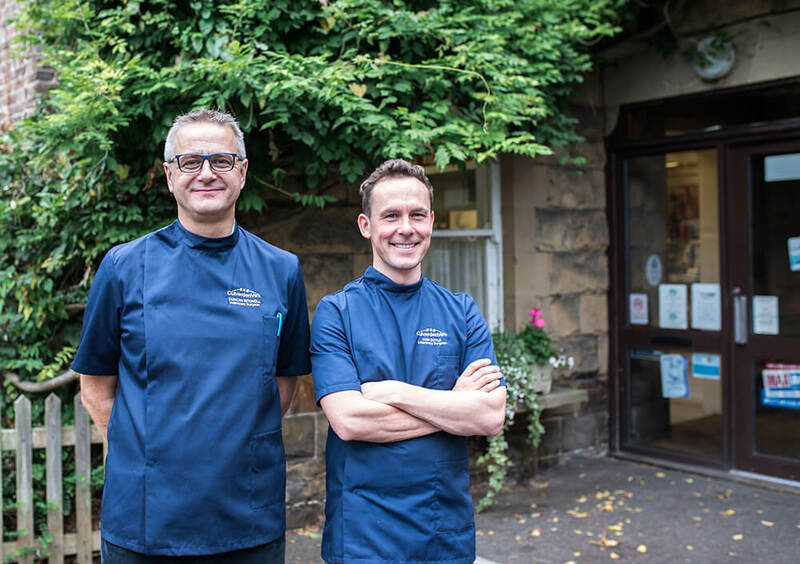 Culverden Vets is owned by two working vets, our Partners, Duncan Mitchell and Tom Doyle. The practice has been around for more than 70 years and our team is proud to continue the tradition of providing compassionate, cutting edge veterinary care. Our three surgeries in Tunbridge Wells, Crowborough and Wadhurst are very much part of their communities. Each has its own character but in all of them we offer expertise, experience and excellent facilities. We also visit animals in their homes. Most of our patients are dogs, cats and rabbits, but we are also very experienced in caring for garden poultry, tortoises and small pets such as guinea pigs, rats, mice, gerbils and hamsters. Culverden Veterinary Group is proud to have served the best interests of your pets for over 70 years. We are still an independent practice, and therefore not restricted in the treatment of your pets, we look after them and you, our clients, above anything else. Working together is vitally important to us, we understand how you are putting your trust in us, with the health of your pet. We will use our knowledge and experience to resolve any problem, taking our responsibilities very seriously to maintain our excellent reputation.